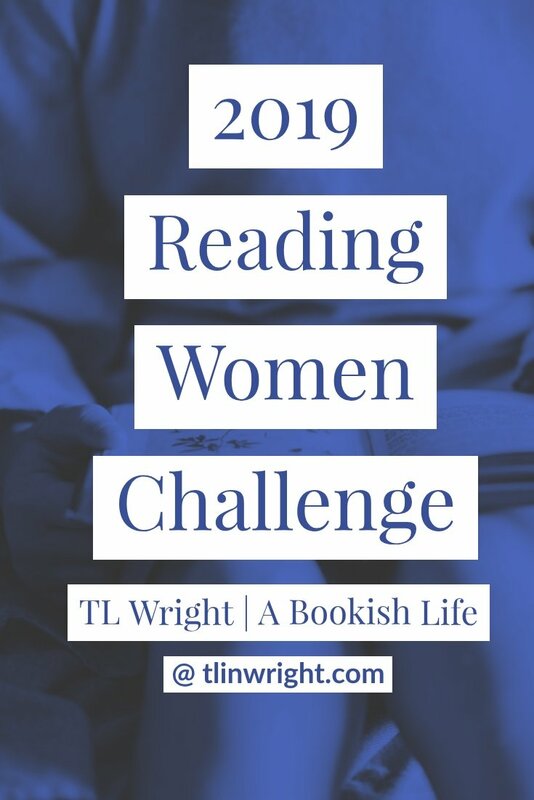 In an effort to diversify my reading, I found this challenge. Fairly simple, I think. 24 books with a couple of bonus options to round things out to read a book every other week. 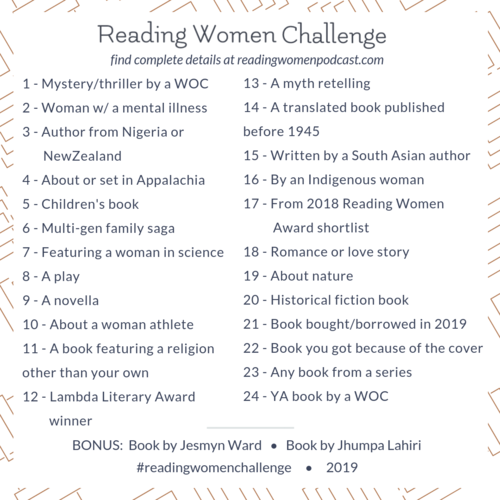 I’ll be working on this along with my other challenges and projects and will be editing the list as I find books to fit the prompts. 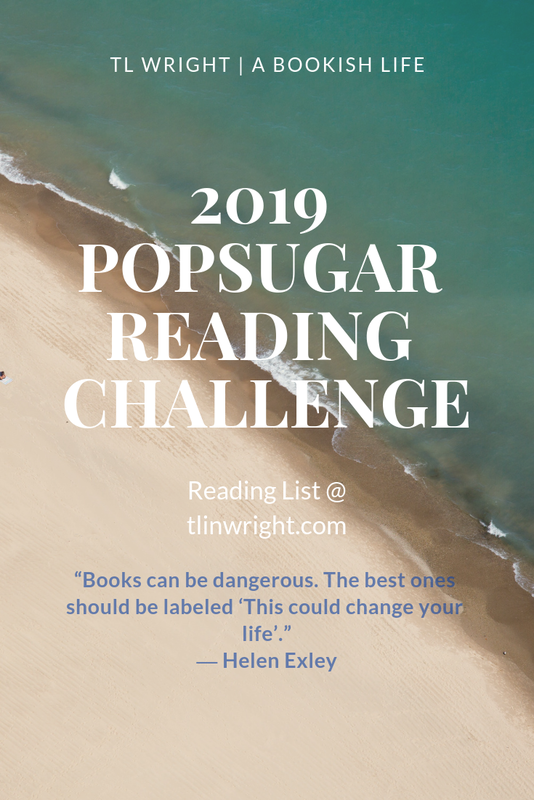 I’ll be doing the PopSugar Reading Challenge for 2019. 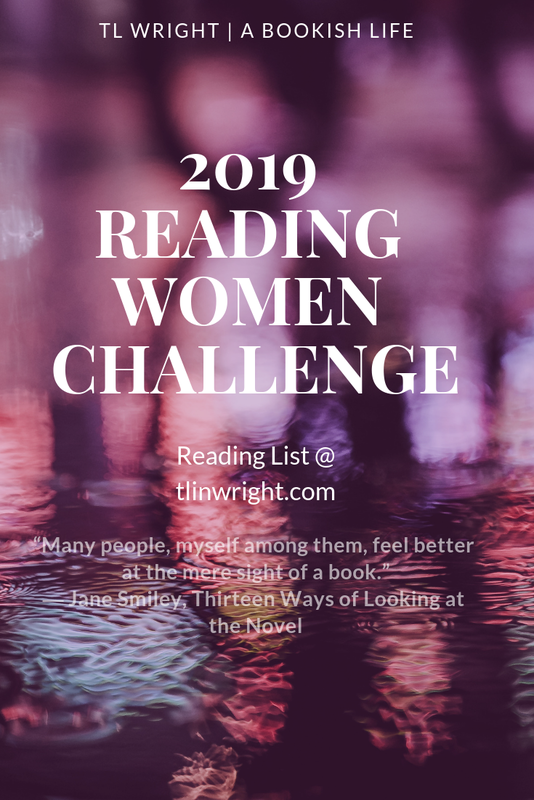 Fifty books is pretty ambitious considering my other challenges but I’m giving it my best shot. This is a fairly ambitious list, only by virtue of the numbers. 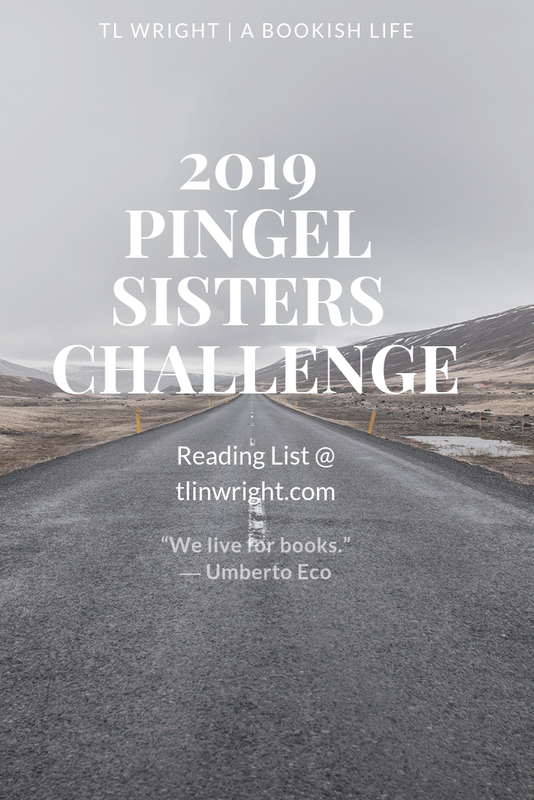 I’m planning on putting different books than my other challenges, but I may double up, depending on if anything grabs my attention. 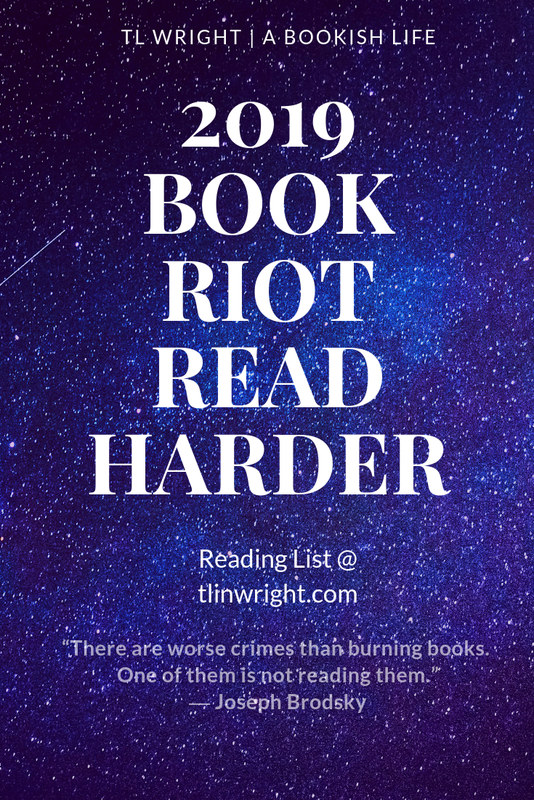 Here is my reading list for the 2019 Book Riot Read Harder Challenge. 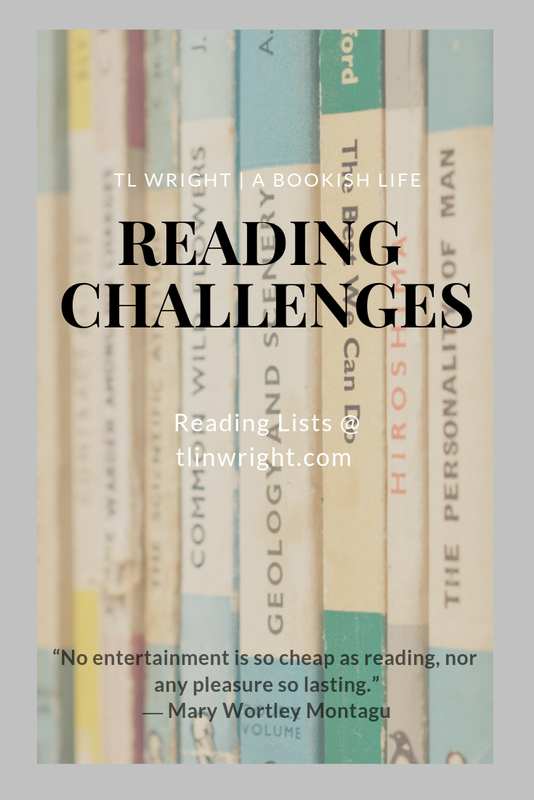 I’ll be linking reviews for each book as I read them. I look forward to seeing how many I read this year. A book written in prison – De Profundis, The Ballad of Reading Gaol & Other Writings by Oscar Wilde OR Letter From Birmingham Jail by Martin Luther King, Jr.